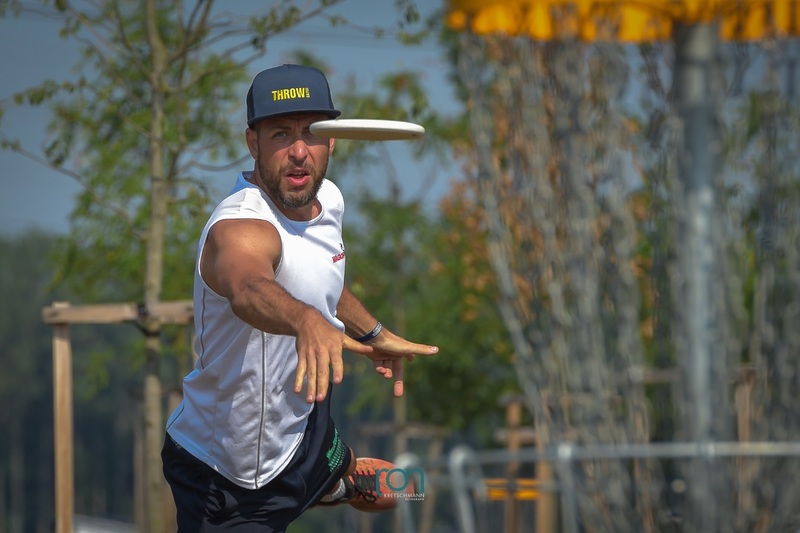 Check out the videos and photos from Trnava Frisbee Games 2018. Sit back and enjoy! 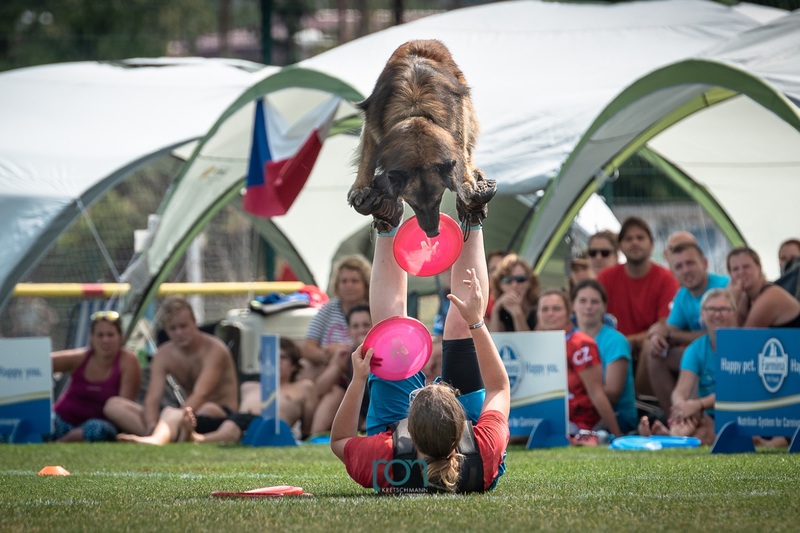 All pictures below were taken by Ron Kretschmann.